Reservations are required in advance and there is a minimum charge of $50 per diner (excludes tax). 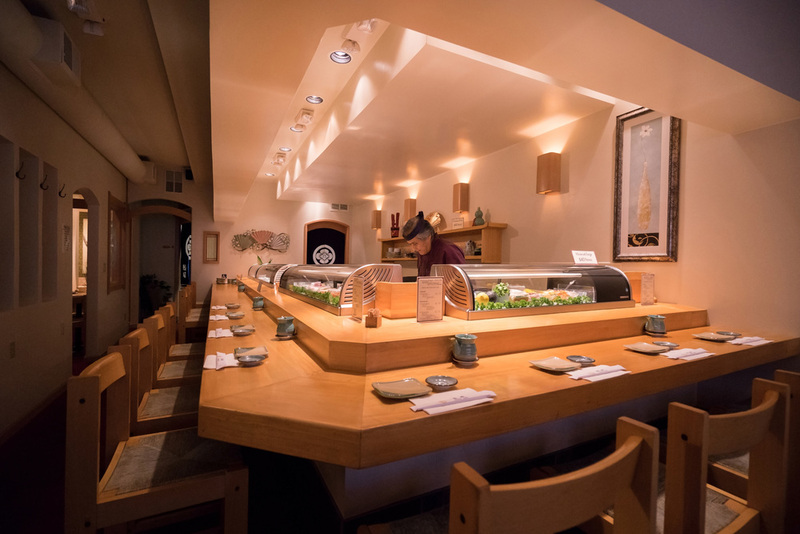 To offer the best dining experience, only 6 customers are served at the sushi bar with two seatings per night. In order to honor our guest reservations we will wait for up to 15 minutes for their arrival. If you are running late please give us a call at least 15 minutes in advance so we can hold your seat, otherwise your booking will be cancelled. Our cancellation policy kindly asks that you edit or cancel your reservation 24 hrs prior to your booking time, otherwise a $50 cancellation fee will be applied per diner. We appreciate your understanding and cooperation. 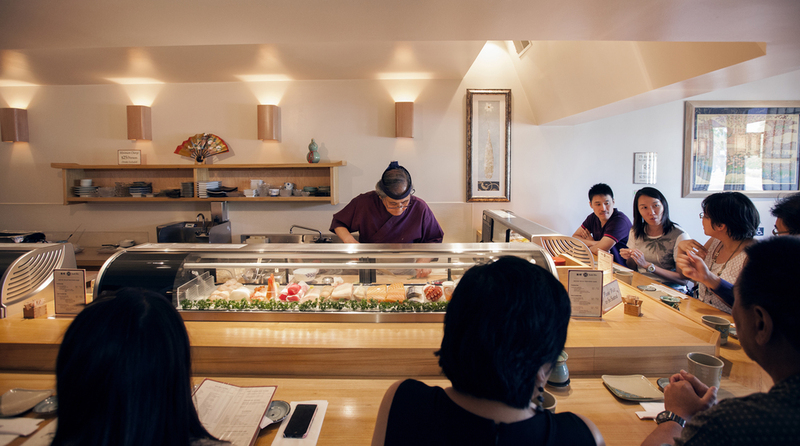 Sushi Sho was established in 1983 and the owner and master chef, Aki Kawata has been keeping the tradition of Edo-mae(Tokyo) and Kansai(Osaka) style sushi alive for more than 30 years. 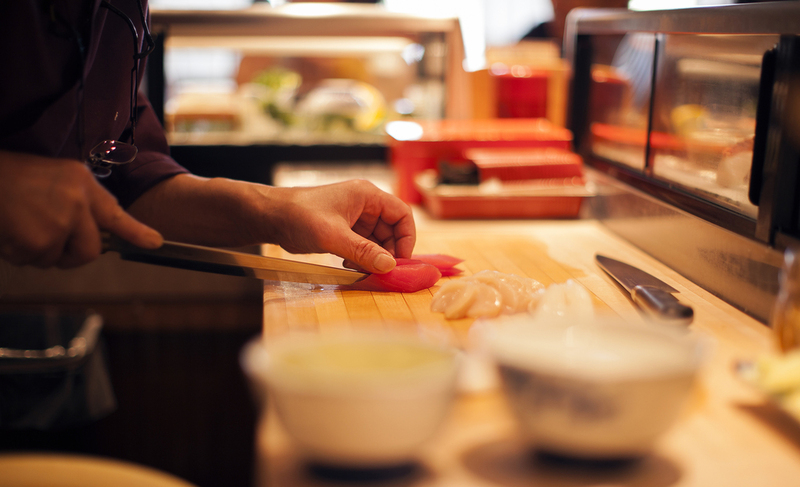 His early training was done at his family restaurant in Wakayama Japan. 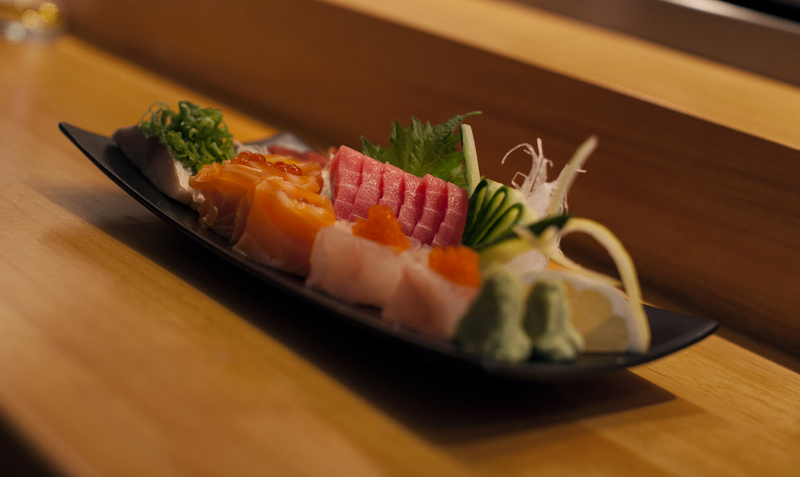 His sushi, sashimi and specialty dishes are made from the finest ingredients available on the market. 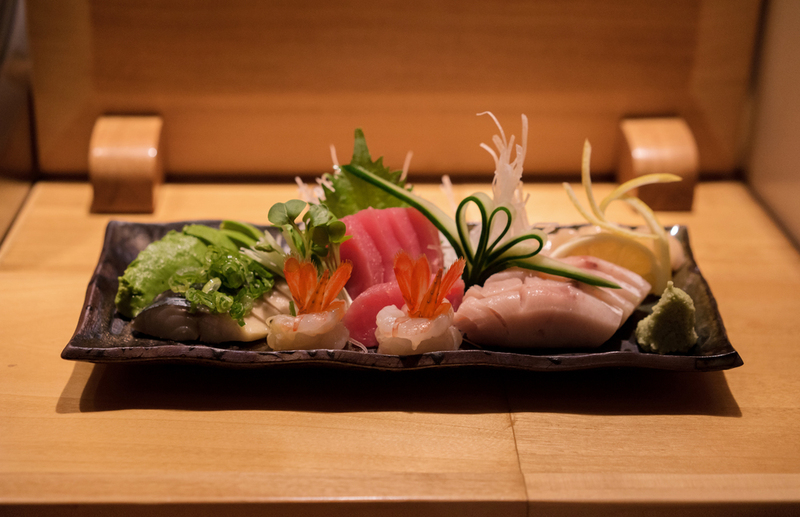 Every dish is made to be pure and simple, balanced to highlight each ingredients' unique flavors, served without compromise at his sushi bar. Served with our house special sesame seed dressing (rice vinegar dressing also available). Fish or vegetable and vinegard rice rolled in roasted seaweed sliced in to 6 pieces, or can be served as a hand roll. 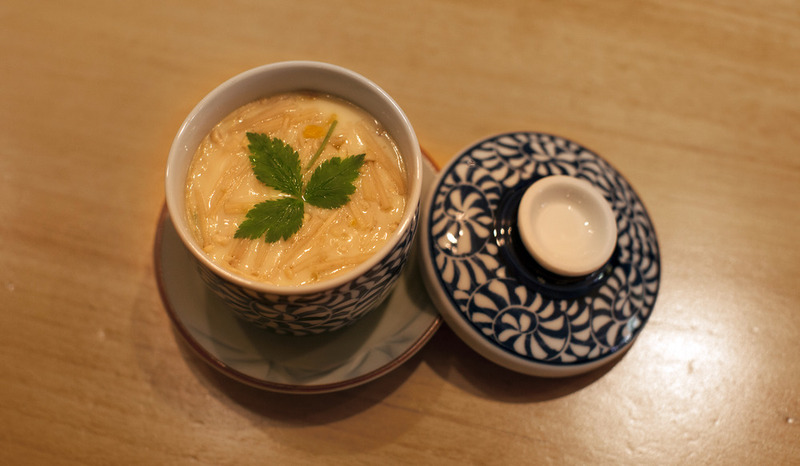 Most of the following items are prepared with green wasabi horseradish. Chef's choice of nigiri sushi. Specially prepared fish and vinegared rice pressed together in a box with a special sweet and sour seaweed on top, sliced into 6 pieces. The only draft beer brewed in Japan. 2014 World Beer Cup "Gold Award." Exceptionally smooth and well balanced with a bright Ginjo bouquet. Award winner. Limited release.